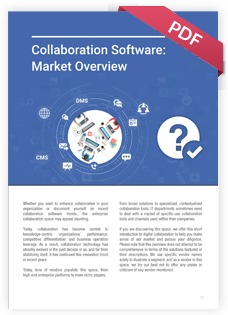 Whether you want to enhance collaboration in your organization or document yourself on recent collaboration software trends, the enterprise collaboration space may appear daunting. 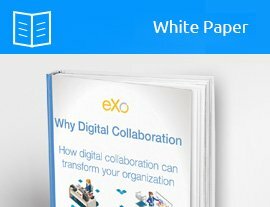 Today, collaboration has become central to knowledge-centric organizations’ performance, competitive differentiation, and business operation leverage. 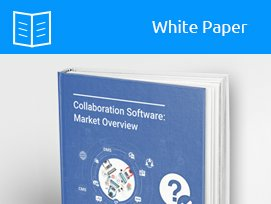 As a result, collaboration technology has steadily evolved in the past decade or so, and far from stabilizing itself, it has continued this innovation trend in recent years. Today, tens of vendors populate this space, from high-end enterprise platforms to more niche players, from broad solutions to specialized, contextualized collaboration tools. Download the whitepaper for more!